How to be a Bawse (2017) offers major insights on how to achieve success in life. 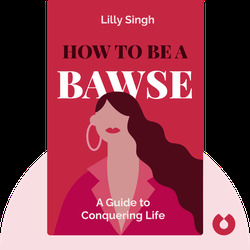 Drawing on firsthand knowledge from her rise to stardom, Lilly Singh, the YouTube sensation, covers topics such as motivation and discipline, and rounds them off with personal anecdotes and practical tips. Lilly Singh is a Canadian comedian, actress and YouTube celebrity, more widely known as IISuperwomanII, her YouTube username. Her YouTube channel boasts over 13 million subscribers and her success has led to tours and performances around the world. 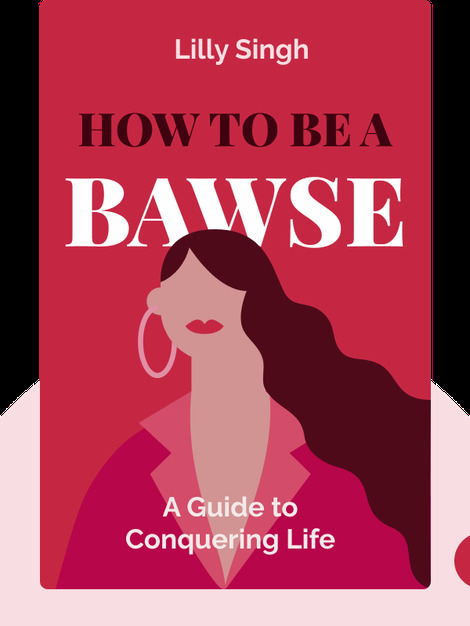 How to Be a Bawse is her first book.